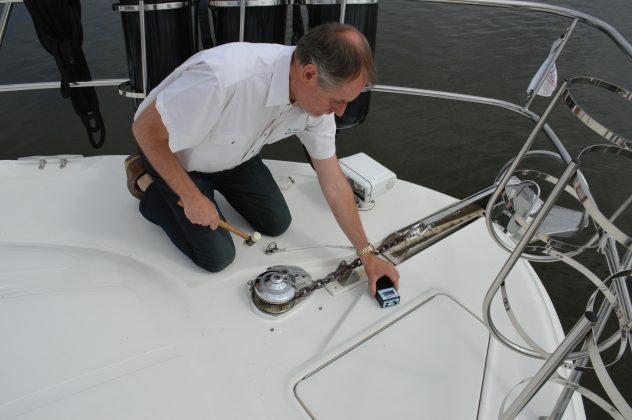 There are two reasons why one would engage the services of a marine surveyor. The first and most obvious is when buying a used boat and the second is if you need a survey to satisfy an insurance company or financial institute. The latter is to file documents that confirm your vessel is seaworthy. Most often a surveyor is hired when a buyer has zeroed in on a boat and has made a conditional offer personally or through their broker and is ready to proceed to the final steps of a purchase. 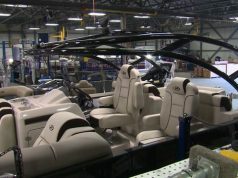 These steps will ensure that your dream boat is not only safe and seaworthy, but is free of defects, problems and potential future failures that will prove to be frustrating and costly. The key to a good survey is a good surveyor. Don’t just turn to the first available surveyor to get it done quickly and close the deal. 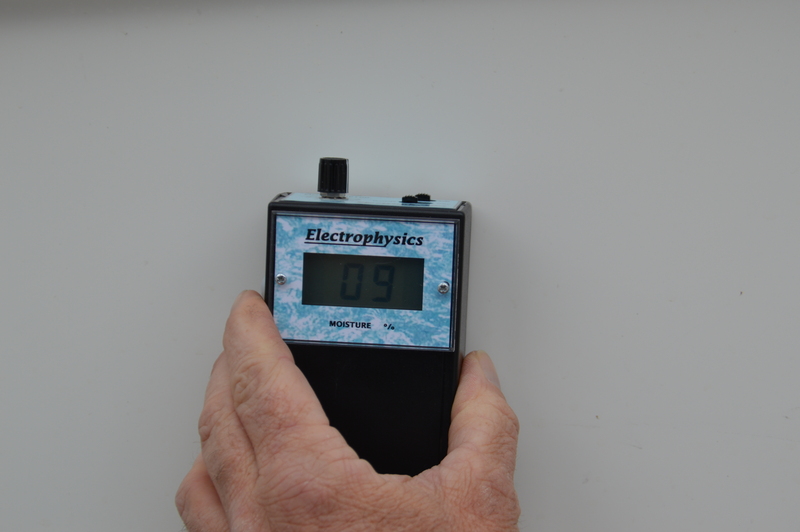 Anyone can print a card, show up at the marina or dealer with moisture meter in hand a say they are a surveyor. No qualifications required. Ensure that you surveyor is qualified and experienced. Ask how long they have been surveying. Are they accredited by one of the Surveyors Associations? Ask for recommendations from your broker, marina and boaters you may know who have gone through the process. Have an open discussion with the surveyor. Make sure they have experience with the type of boat you are buying and ask for references. Finally ask for a sample survey report. Review it with an eye for its completeness, clarity and descriptions of found problems. On survey day, if possible, attend the survey so you can see first-hand how your proposed purchase is shaping up and learn a few things along the way. For this article, I hooked up with Barry Goodyear, owner of Ra Kon Marine Surveyors while he surveyed two customers’ boats on Georgian Bay. 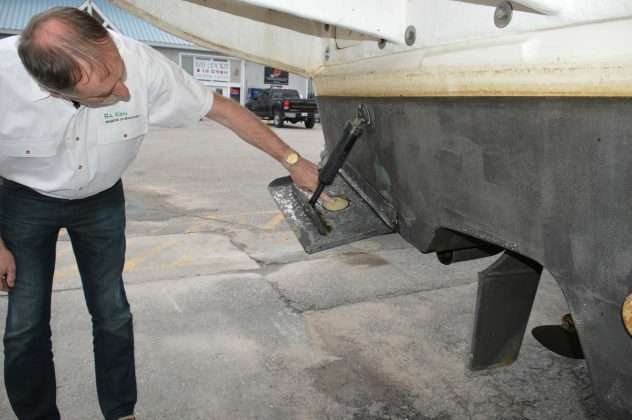 The first boat was in Bay Port Marina’s Travel Lift for its hull and running gear inspection. The first task was to visually inspect the hull for issues while sounding the complete hull with a special hammer listening for voids, moisture, delamination issues or blisters below the waterline. A change in sound while tapping around will highlight any areas needing further investigation. On vessel one, Barry did find a small void in the hull side, an air pocket in the layup during manufacturing that is not uncommon and deemed not to be an issue. 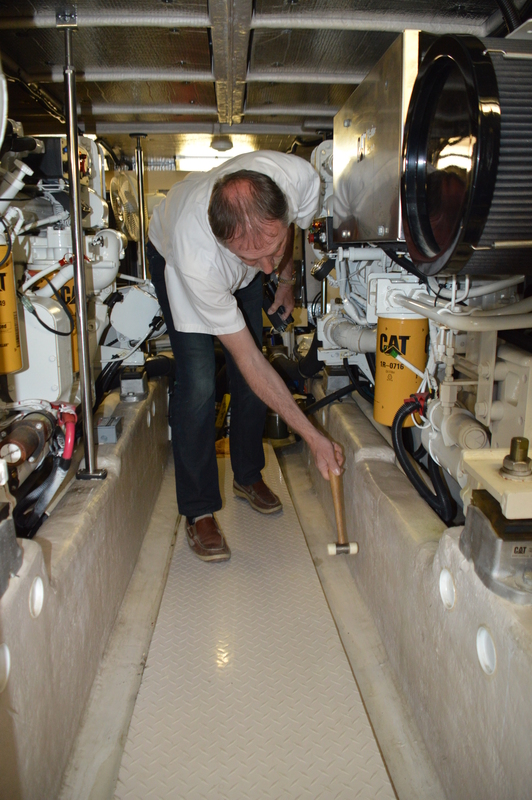 Switching to a moisture meter, the hull was inspected again for water in the hull. Special attention is paid to the area where hardware is attached to or through the hull. 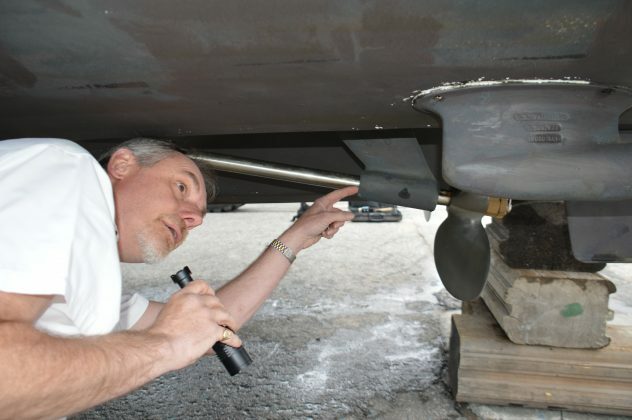 Deteriorating bedding around transducers, struts, shafts, sterndrives, under water lights and swim platform supports can severely damage a hull and its coring and be tremendously expensive to repair. 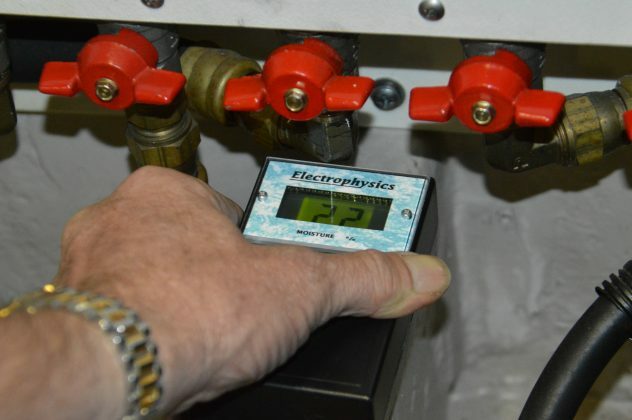 While sampling one area of the hull, the meter shot up to 32, indicating a high level of moisture. 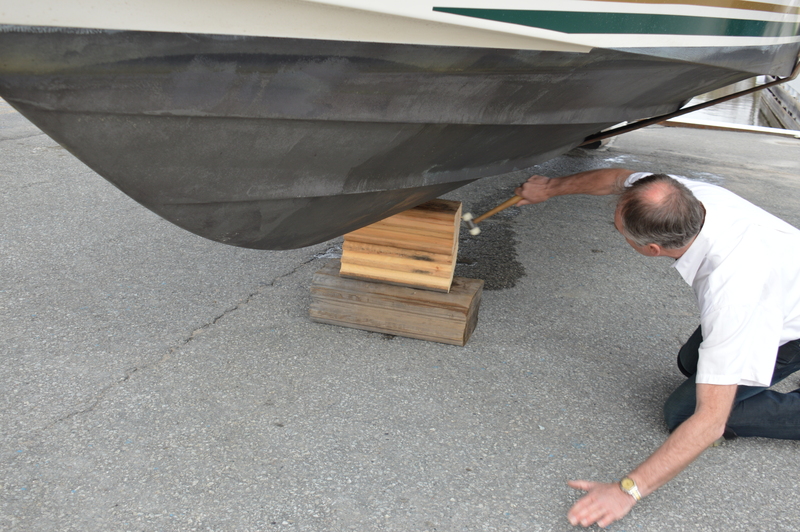 After scraping off multiples layers of anti-fouling paint the readings were normal. Barry explained that this was a false reading due to the make-up of the chemicals in the paint. 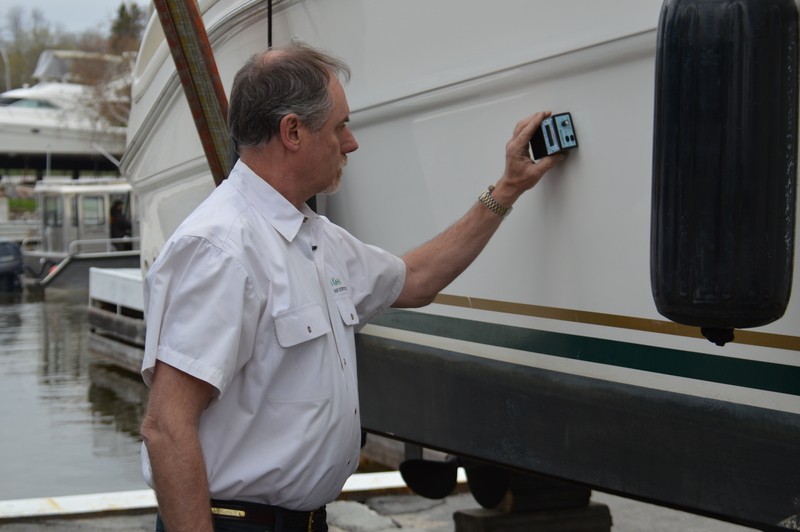 A survey also includes the inspection and reporting of the mechanical components that cannot be viewed when the boat is in the water. Props are inspected for damage, alignment of the blades and cavitation wear. For inboards, the cutlass bearings are inspected for wear, the shafts for alignment. 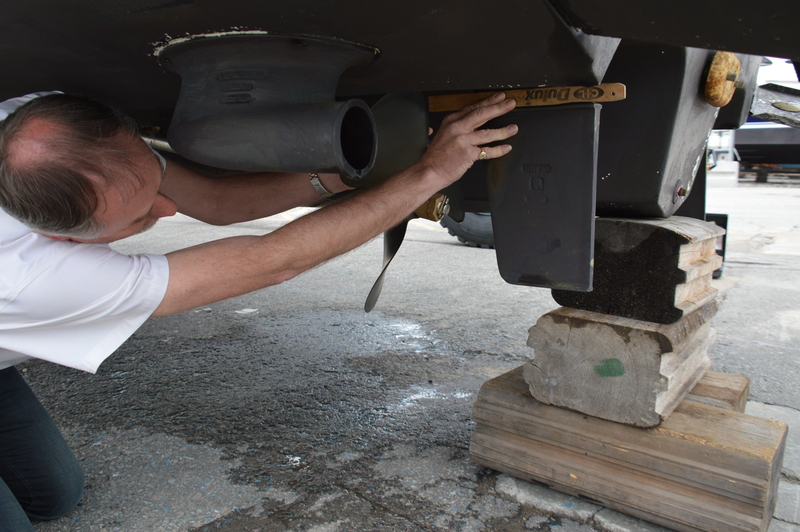 The condition of the struts and rudders is documented. Sterndrives are inspected for damage to the cases, skeg, prop, prop shaft and seal and bellows. 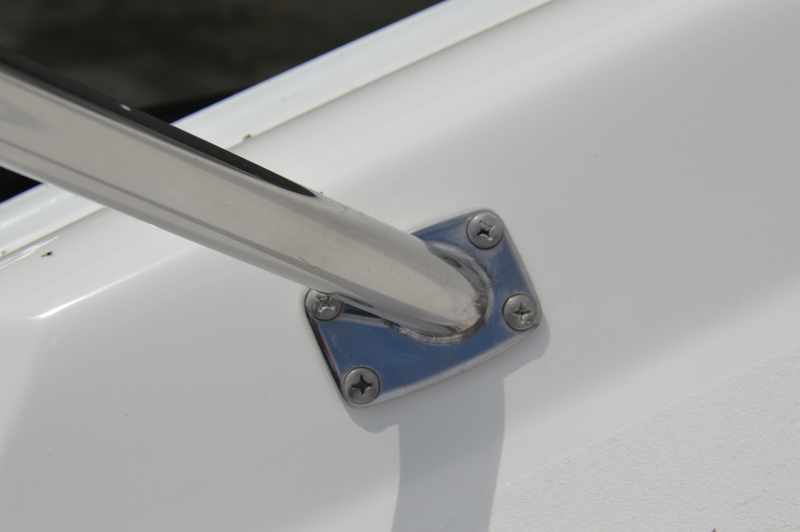 For all boats, the sacrificial anodes are checked for excessive wear, missing anodes and signs of electrolysis. While onshore or in the water the remainder of the vessel can be surveyed. The methodology is the same. The surveyor visually inspects, sounds for voids and checks for moisture in the structure. 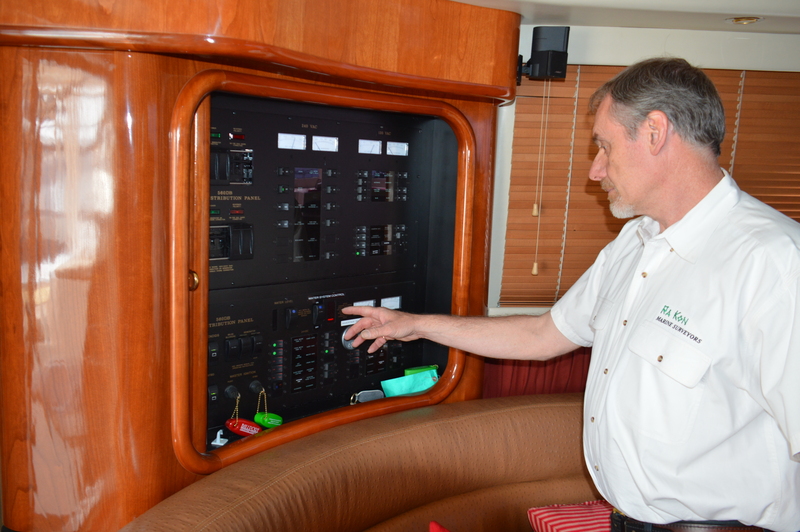 All areas of the decks, cockpit, flybridge and cabin sides are inspected. 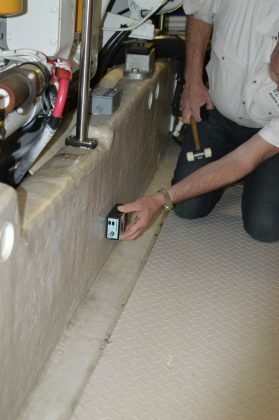 The decks, cockpits, cabins and bridges have a high number of items fastened to or, cut into the structure that provide opportunities for water to penetrate, rotting cores and weakening the structure. 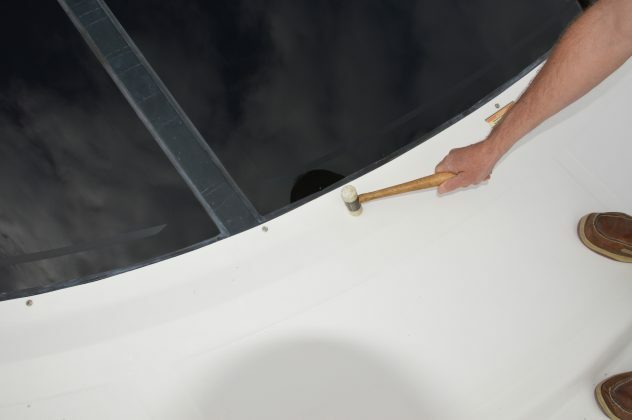 Special attention is paid to windlasses, foot switches, rail stanchions, cleats, ports and cabin windows. Decks are checked for any signs of cracking, indicating an issue. The surveyor will also go through all the systems and electronics, documenting what is present at the helm and in the cockpit and its status. Model and serial numbers are also recorded where possible. 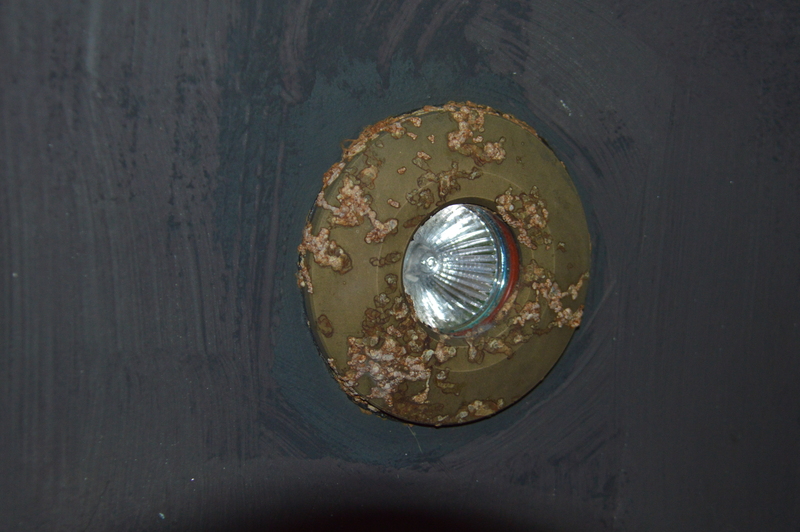 Your surveyor will also inspect all in deck lockers and accesses before moving below deck. While not a mechanical survey, a visual inspection is conducted on the engine(s) and other equipment to spot obvious issues with cooling and exhaust hoses, through hulls, fuel lines and leaks from engines and tanks. 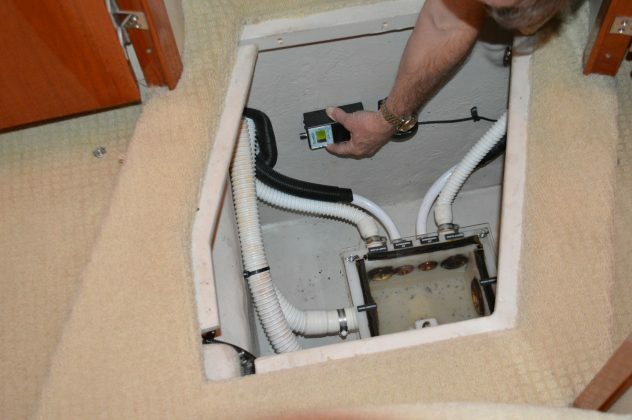 Both the AC and DC electrical wiring systems are inspected for problems needing attention. Finally, the model and serial numbers of the engines, transmissions, generators etc. are recorded. 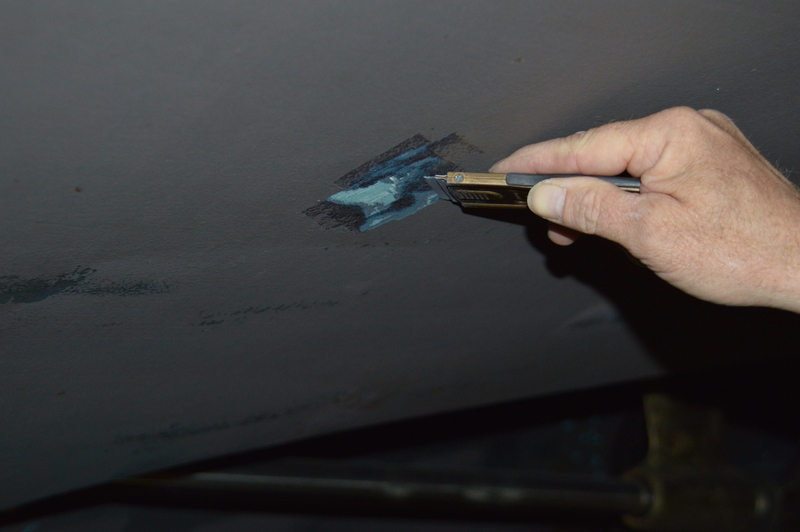 Where the surveyor can access them, the stringers, bulkheads, platforms and other structural elements are sounded and tested for moisture to ensure you don’t have major or impossible repairs. 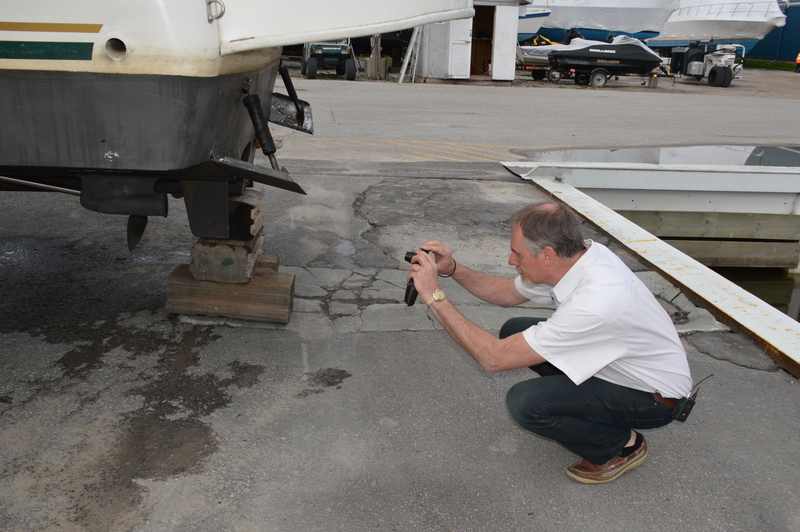 Interestingly, Barry pointed out that some moisture can be expected in older boats and an experienced surveyor will know where to check and what level of moisture is acceptable. 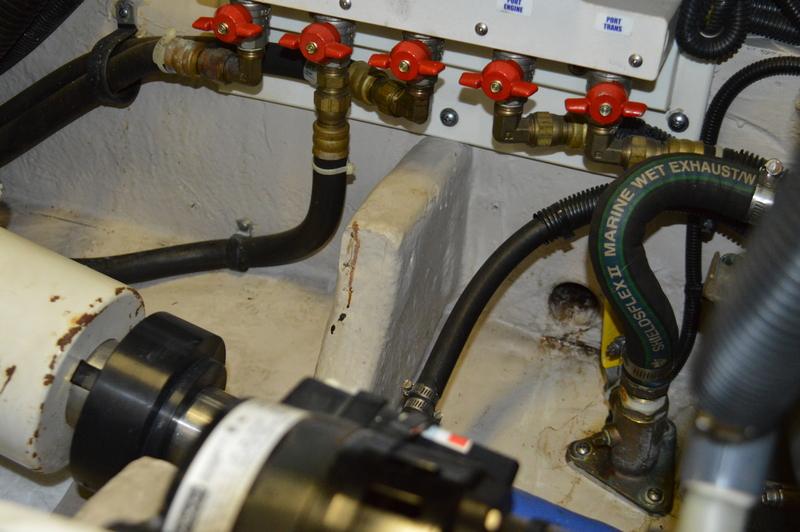 Wherever access can be found to the bilge, the same inspections will be completed along with any systems located there such as pumps, hoses and air conditioning and other through hulls. In the cabin, all electrical circuits will be checked, along with all systems and appliances, plumbing and pumps, air and heat. 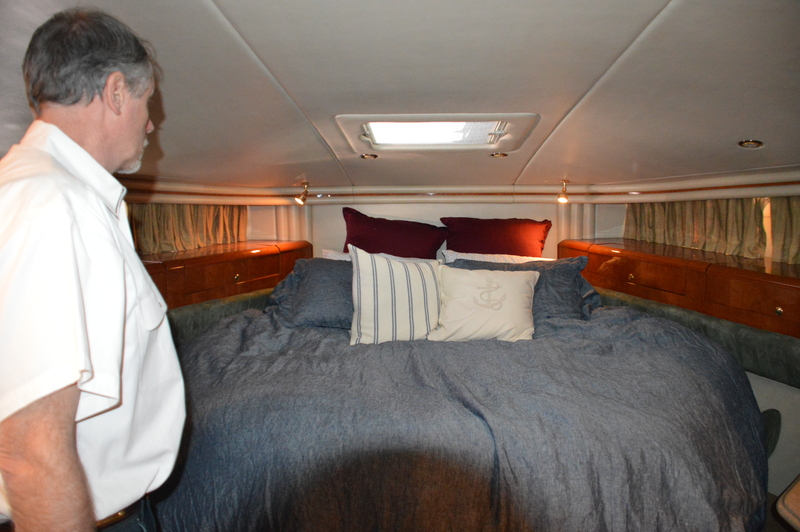 The condition of the interior, flooring, upholstery, berths and head(s) are documented as well. Also, checking for signs of water leaks is critical. Many purchasers think the survey ends here, but it shouldn’t. 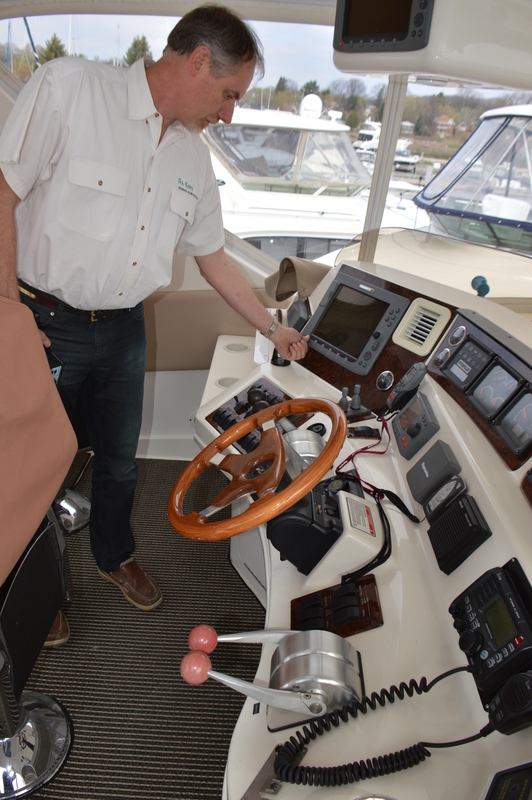 Your surveyor should arrange with you to be on board for the sea trial. 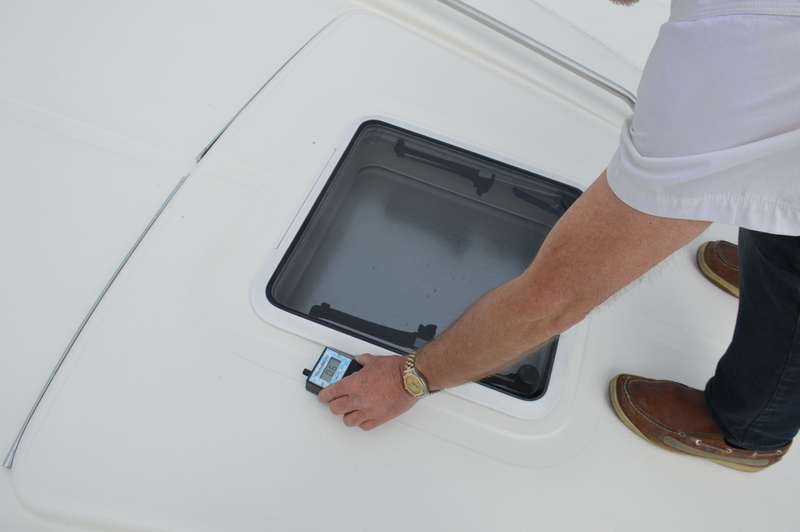 Their role will be to move throughout the boat while underway checking for untoward sounds and vibrations as well as reviewing the handling and seaworthiness of the vessel. When all is done, you should expect a substantial and detailed survey report with photos, equipment listings, model and serial numbers and descriptions. If deficiencies are found, there should be recommendations for action, repairs or replacements. Satisfied with the survey of your potential new cruiser? Then it is time for the mechanical inspection. 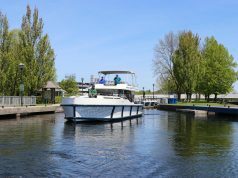 This article was featured in the 2017 Summer issue of Boats&Places.